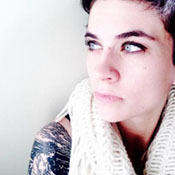 Nini Berndt is a recent graduate of the MFA program in Fiction at the University of Florida. 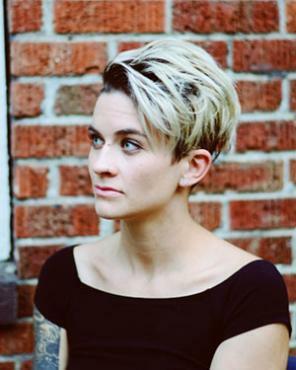 Her work has recently appeared in The Southampton Review, Subtropics, Adroit, Passages North, Blackbird, and elsewhere. Currently she lives and writes in Denver where she raises her young son and works as a diner waitress. At present she is at work on a novel and story collection. Her work can be found at niniberndt.com.